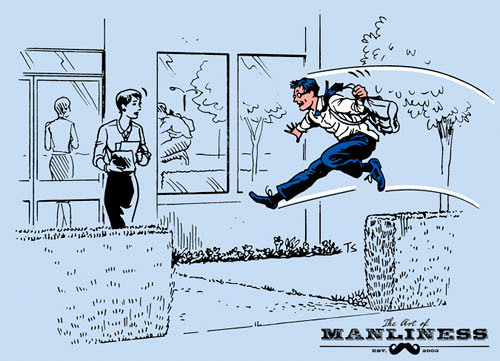 Smartwater has partnered with the art of manliness, a website, to bring to you some valuable advice about staying healthy, including but not limited to the desk jockey workout: 8 ways to stay in shape at the office... Example: Rule number 1, "Make getting to your office a challenge." Love that video! Thanks for sharing. Make me smile on a rainy monday morning in England AND realise that going to the gym this morning is the EASY option. I'm glad you enjoyed it! That guy is a beast!